Looking for Johnston’s premium Ontario cranberries and cranberry products for retail or manufacture? 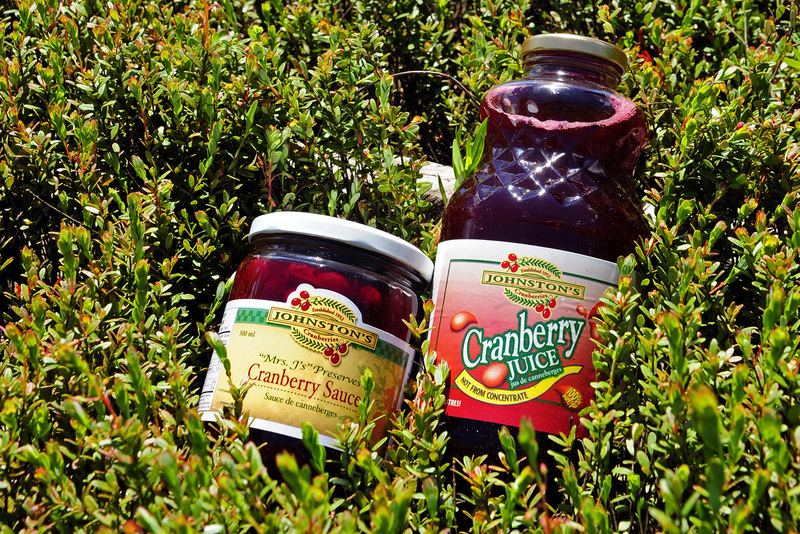 We’d love to talk to you! 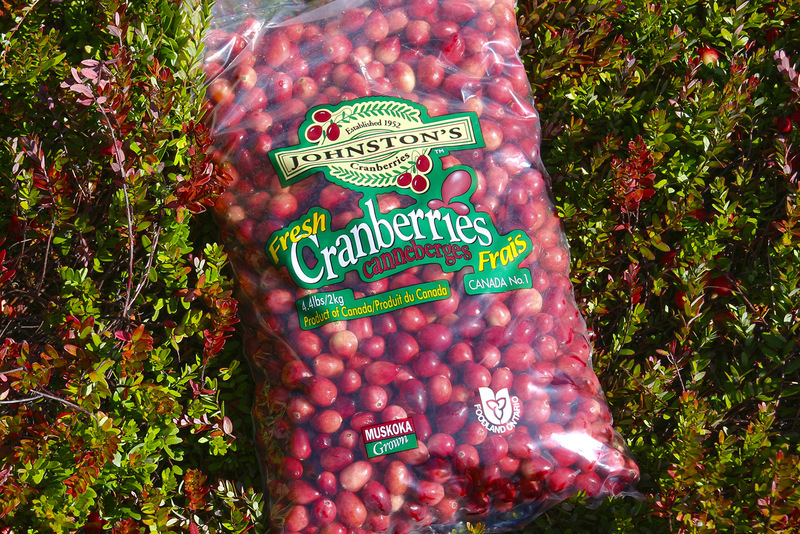 We can accommodate cranberry orders from a box to a truckload. 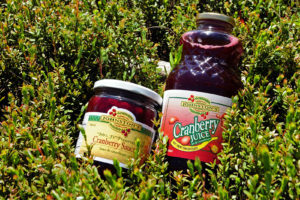 We also sell bottled and bulk cranberry juice. 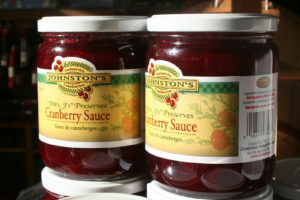 Our preserves, dried cranberries and tea are also available. Contact us for information and a quote.